GET CONFIDENT AND GET NOTICED! ✨ Active and passive ways to get visible! 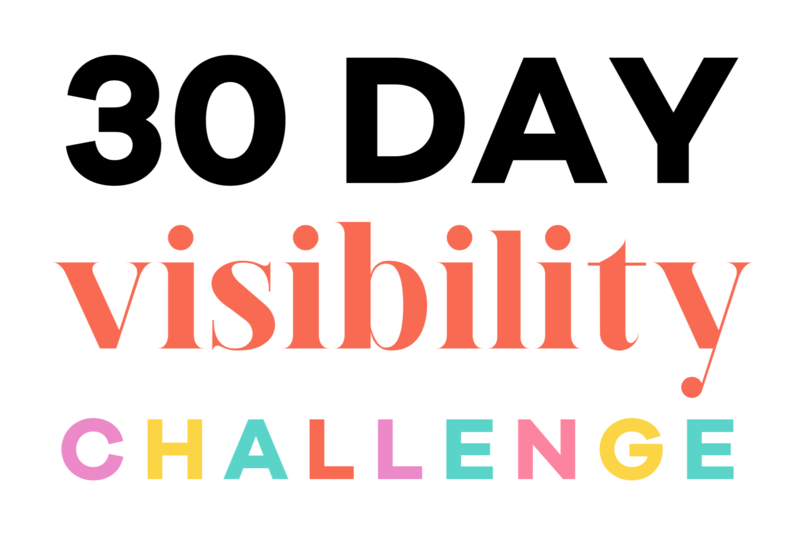 By downloading the 30 Day Visibility Challenge, you agree to receive emails from Lady and Company. We promise to respect your privacy. The 30 Day Visibility Challenge workbook will be in your inbox shortly. If you would like to stay in touch and learn even more about how to boost visibility in your business, join the free LCCommunity Facebook group!